Erik’s role at Braden is to facilitate profitable growth through driving internal and external initiatives including the execution of complementary acquisitions with the core mission of improving customer experience and value. He previously spent time at the private equity firm, CID Capital, where he executed multiple acquisitions and helped manage key management executives and strategic decisions within these firms to build value. Also, he spent several years at JPMorgan Chase (New York City) in the mergers and acquisitions group closing several large deals. He has also had experience at Credit Suisse (Zurich, Switzerland) & Bear Stearns (Los Angeles) in private wealth management as well as Village Ventures in venture capital. Erik grew up working at Braden including working summers in the warehouse and sales where he created the company’s first online presence. 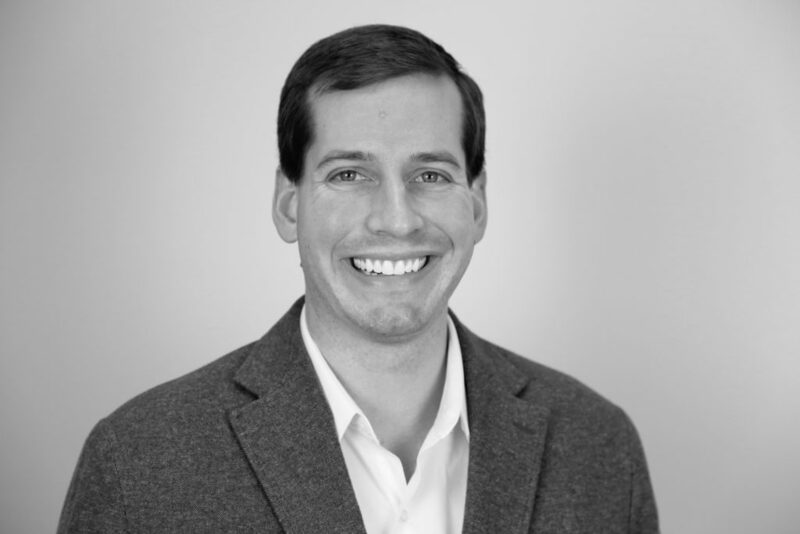 Erik has the CFA (Chartered Financial Analyst) and CPA (Certified Public Accountant) credentials as well as an MBA and BS in Finance, Accounting and Economics from Indiana University Kelley School of Business. Erik loves spending time with his wonderful wife Keity and his dog Pandora.